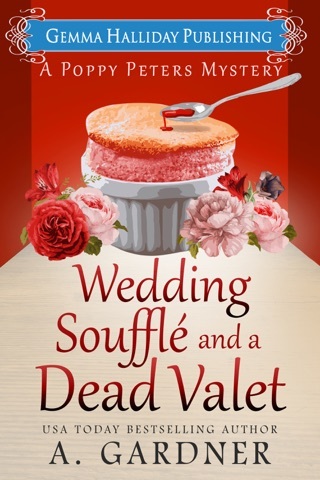 "A charming cozy mystery featuring likable characters. 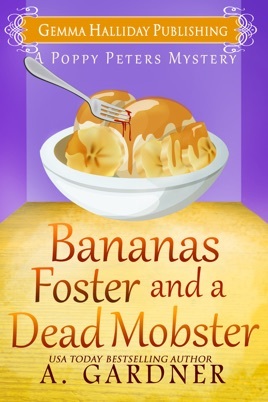 A. Gardner does a marvelous job at keeping the storyline fresh and entertaining. 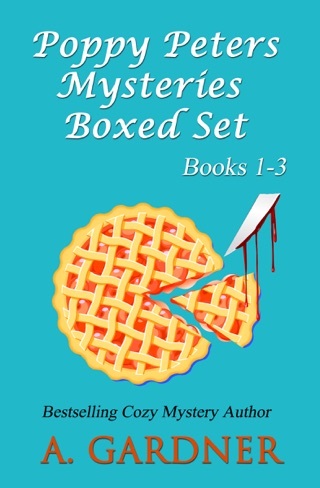 I look forward to seeing what surprises A. Gardner has in store for us next!" 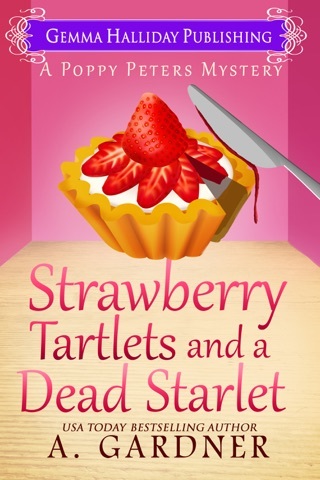 "I defy anyone to read this and not want a piece of pie. This is a book that can probably be finished in one sitting which is a good thing, because it will give you time to try your hand at something to satisfy those cravings. 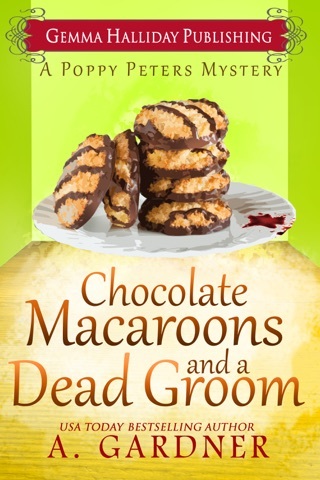 I do know that I plan to bring fresh baked cookies and a glass of milk with me when I read the next book in this series." "One of the best perks of summer is eating a warm slice of Georgia peach pie. 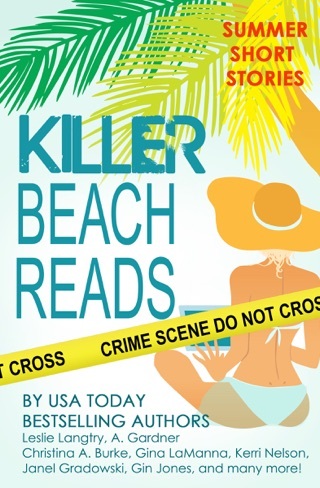 Throw in a murder and you’ve got the makings of a juicy cozy mystery. 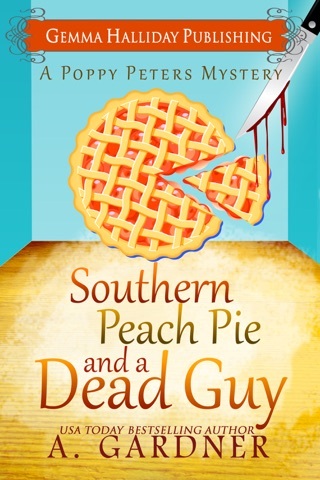 Southern Peach Pie and a Dead Guy: A Poppy Peters Mystery by debut author A. Gardner is a delicious e-book." It was a pleasure to read and loved how it kept me wanting one more page until the very end. Not disappointed and loved the story.